The City of Fremantle will be able to approve minor heritage building works in Fremantle’s West End without needing to refer to the Heritage Council under a new legislative framework. The Heritage Council’s Delegations Framework grants the City of Fremantle authority to assess minor or routine works to heritage buildings, in accordance with Section 11 of the Heritage of Western Australia Act 1990. 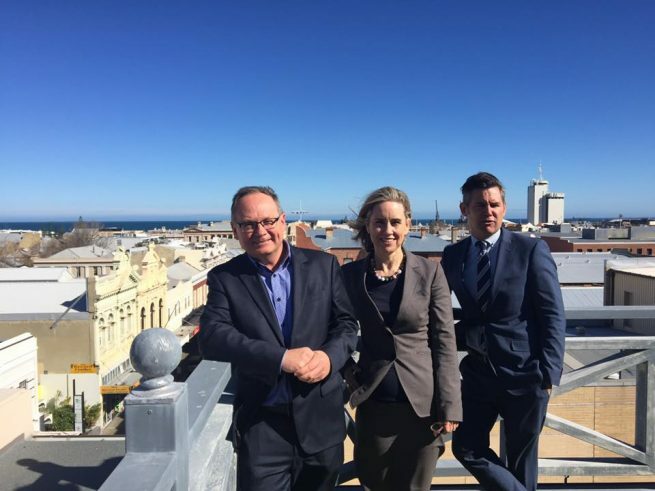 Heritage Minister David Templeman said he was delighted that the City of Fremantle would play a key role in safekeeping local heritage. “I believe this delegation will result in the conservation of the historic Fremantle West End for the benefit of all Western Australians. By removing red tape, West End landowners will have a more streamlined process when considering routine works to heritage buildings,” he said.